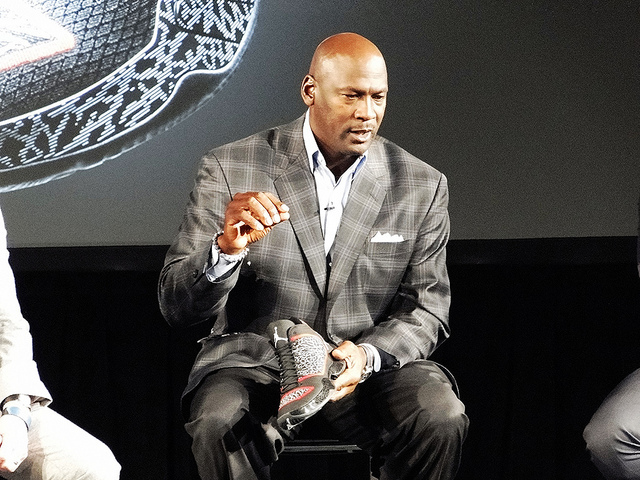 NBA icon Michael Jordan is branching out into eSports, investing in the parent company of Team Liquid, aXiomatic. 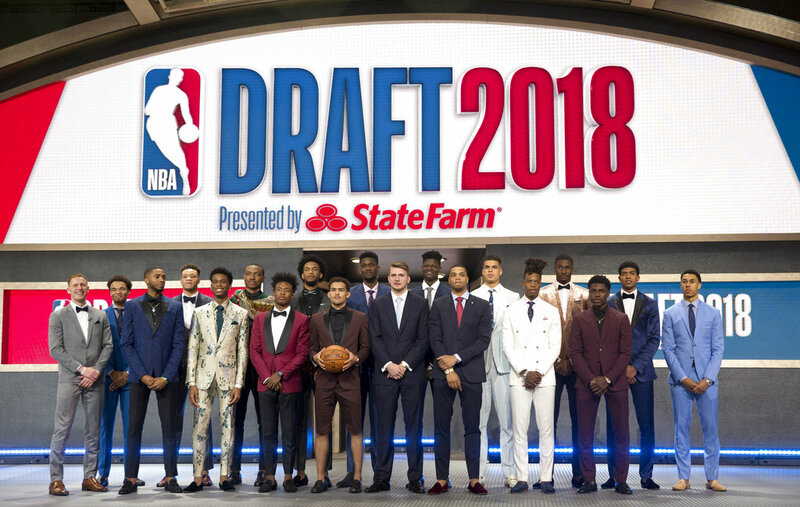 The Phoenix Suns used their first No.1 overall pick in franchise history to select towering Bahamian teenager Deandre Ayton in the 2018 NBA draft on Thursday. Isaiah Thomas is one big step closer to joining the Cavaliers. Four basketball stars will lend a hand at Sunday’s Official Draw Ceremony for the FIBA Basketball World Cup 2019 Qualifiers taking place at the landmark Canton Tower in Guangzhou, China. The Boston Celtics warmed up for their critical game against the streaking Golden State Warriors on Friday night by holding on to beat the Chicago Bulls 105-100 Wednesday at the Boston Garden. Chicago Bulls center Joakim Noah may end up not playing for France at the European Championship this September.